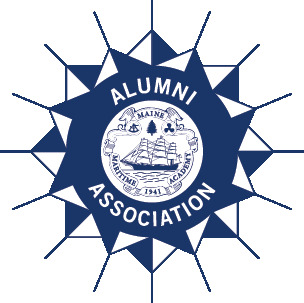 The MMA Alumni Association Bylaws are the written rules for conduct of the Association. The bylaws provide for meetings, elections of a board of directors and officers, filling vacancies, notices, types and duties of officers, committees, assessments and other routine conduct. Bylaws are, in effect, a contract among members and must be formally adopted and/or amended.